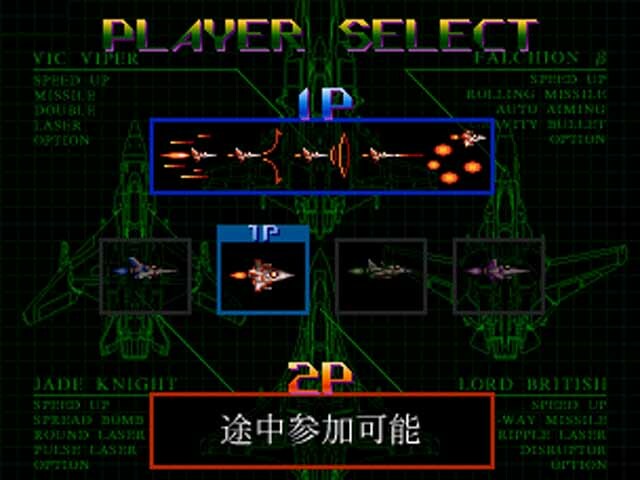 Gradius Gaiden is a sidescrolling shooter produced by Konami and released in Japan in 1997. 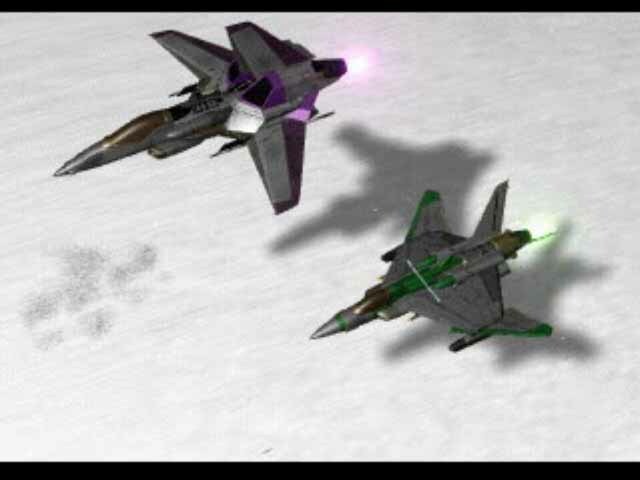 The core gameplay remains unchanged, but there are two new ships whose weapons configurations are new to the series. 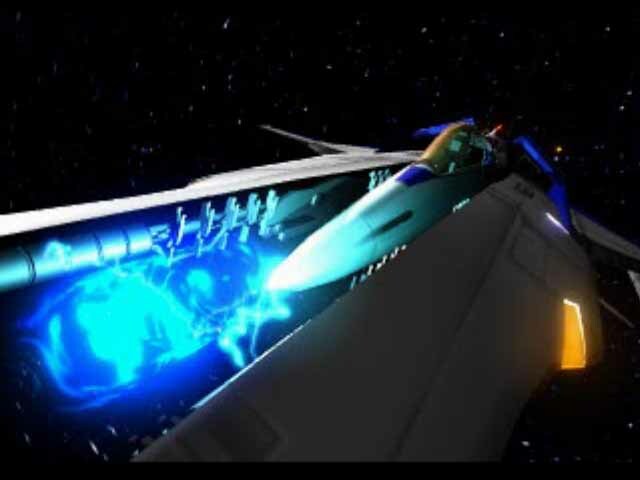 Several changes were also made to the weapons system, introducing the chargeable E. Laser, Reduce size shield and options types were removed in the transition from Gradius III to Gaiden. The difficulty level can be adjusted from 'easiest' to 'hardest'making a total of nine difficulty levels, including a boss rush mode. 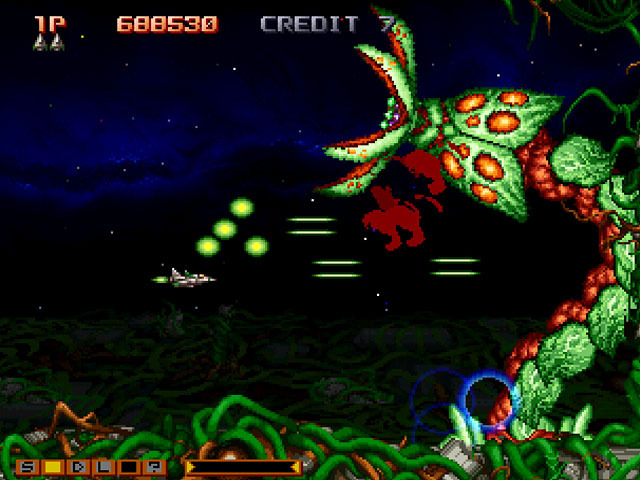 When playing on the easier modes, more troublesome boss attacks are removed and there are less enemies on the screen. But that was before the nightmare returned. It began with the disappearance of the science vessel which went to the dark nebula known as The Evil Range, which had never been investigated before due to its notoriety as the Dangerous Nebula, and entering it was prohibited by the government. Soon after the disappearance of the science vessel, the colony planets of Gradius were attacked and ruined by some unknown force. 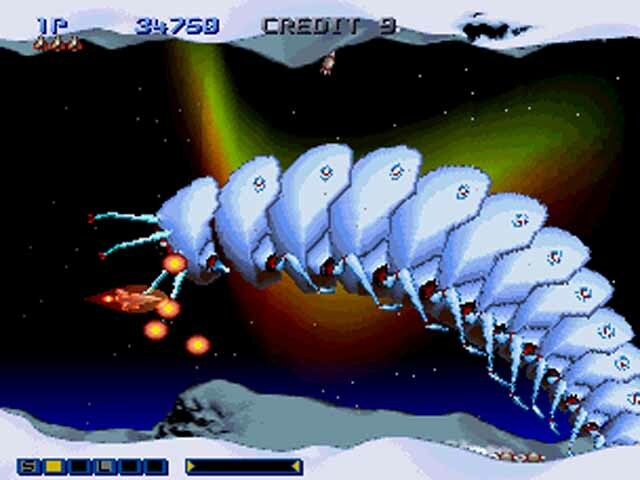 The Gradius Army fought gallantly, but the invaders over-powered and destroyed most of the Gradius Army. 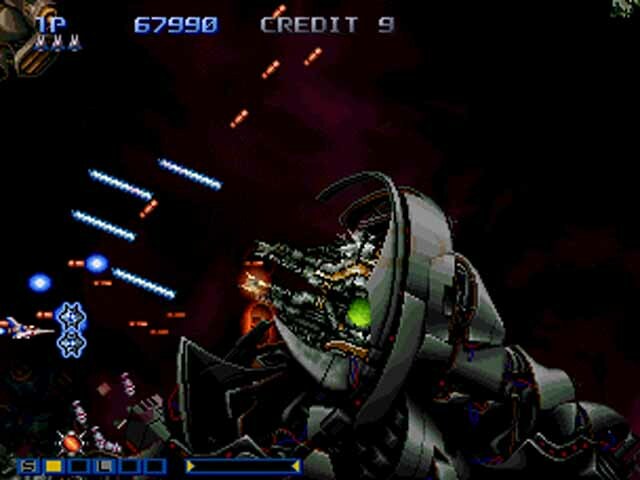 At this point, Gradius Army HQ decided to launch a desperation attack on the center of the dark nebula, which seemed to be the source of the invaders. 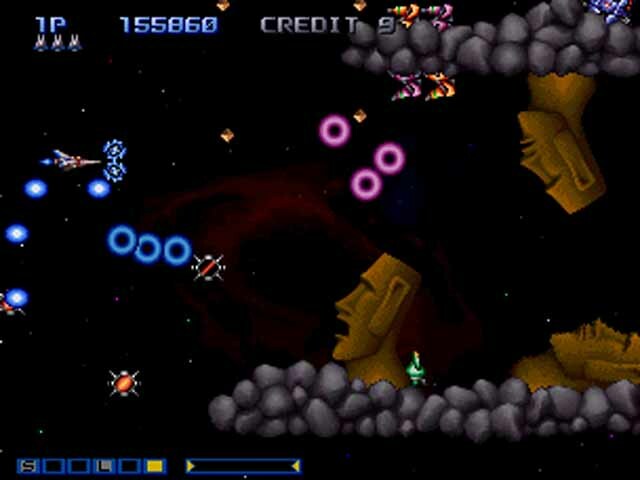 Receiving the order, four hyperspace fighters launch from the mother ship to the dark nebula carrying the last hope to save Gradius on their wings. Now you can add videos, screenshots, or other images (cover scans, disc scans, etc.) 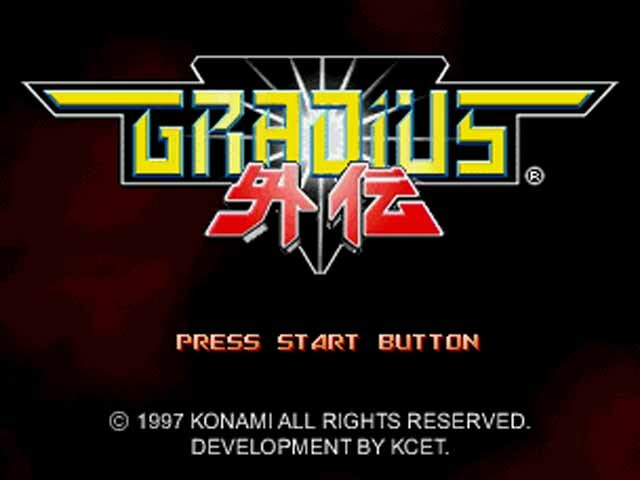 for Gradius Gaiden (J) (v1.1) to Emuparadise. Do it now!